Can Asking For a Credit Limit Increase Affect My Credit Score? You might think that asking for an increase to your credit limit on an existing account would not impact your credit score. After all, it’s not like you are applying for a new loan or establishing a new line of credit. This creditor knows you, and they checked your credit when you first applied. They also know your payment history on this account, right? Even though increasing your credit limit may feel like a no-brainer to you, it may not seem that way to the creditor. This is why asking for a credit limit increase may actually damage your credit. Your credit limit is how much a creditor will allow you to charge to a particular account. Some credit cards have preset limits, some limits are based on your credit score, and some may be based on your history with the particular creditor. For example, if you have a history of exceeding your credit limit, your creditor may decide to decrease your limit. If you have a history of making consistent, timely payments, your creditor may automatically increase your limit. But don’t assume your credit limit will automatically increase — even if your payment history and credit are in good standing. 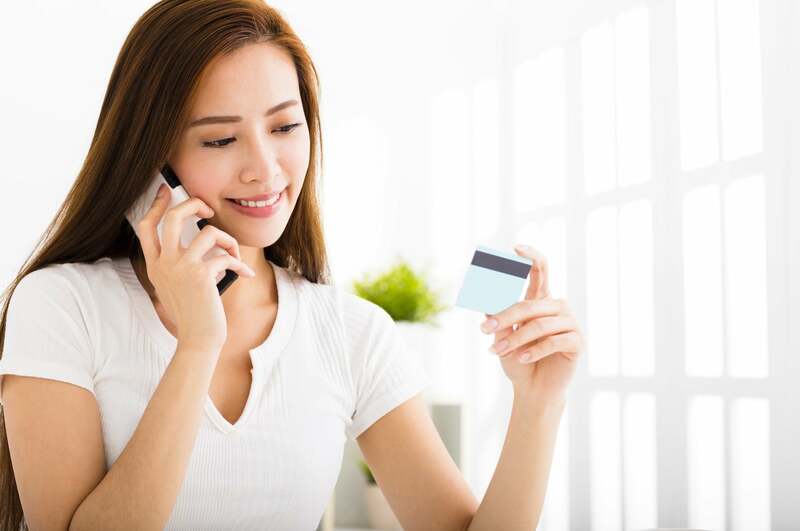 If you want a credit limit increase, you will most likely have to contact your card issuer and ask directly. However, consider the pros and cons before making the request, including what it could do to your credit score. How can asking for a credit limit increase impact your credit score? When you ask for a credit limit increase on an existing account, the creditor may want to do a hard inquiry on your credit before they approve the change. A hard inquiry is when a lender pulls your credit report in order to look into your history of borrowing and paying back debt. Hard inquiries occur whenever you apply for new credit cards, car loans, mortgages, etc. They will appear on your credit report and can result in a loss of several points off of your credit score. While a few points may not seem like a big deal, if you are applying for multiple credit accounts during the same time frame, those points can quickly add up. From a lender’s perspective, multiple hard inquiries in a short period of time could make you look like a high-risk borrower. And that’s not all: a hard inquiry can stay on your credit report for up to two years and may impact your credit score for a year. The impact can be even greater if you have a limited credit history. If you are considering a credit limit increase, seriously think about your request before making it and ask your creditor if it will result in a hard inquiry on your credit report. Keep in mind that even if you request a credit limit increase, your request could be denied due to a low credit score or a less-than-stellar history with the creditor. If you need help repairing your credit in order to increase your credit limit, consider a consultation with a credit repair expert. This entry was posted in Credit Cards and tagged credit limit, Credit Score, hard inquiry. Bookmark the permalink.